Barclays Bank is a long-established international financial institution that begin in London in 1690. The company has offered credit card products in some countries since 1966, but is a relatively new entry to the U.S. credit card market. As of 2018, Barclays U.S. offers two MasterCards that aren't affiliated with a specific brand and dozens of co-branded Visa and MasterCard options. The Barclaycard Ring™ Mastercard® is a great basic credit card for anyone who is more concerned with minimal fees and favorable terms than credit card rewards. Like many basic accounts, it does not have an annual fee. It is also free from foreign transaction fees. You won't earn rewards points for spending on this card, but it does offer key benefits for those looking for maximum value. According to NerdWallet, "a rare combination of features makes the Barclaycard Ring™ Mastercard® one of the most valuable balance transfer credit cards available." That's because has no balance transfer fee (which is quite unusual) and a variable annual percentage rate (APR) of just 10.49 percent (as of mid-2018). As you would expect for an account with such favorable terms, you will need an excellent credit score in order to qualify for this card. Miles can be redeemed for statement credits for travel, gift cards, or merchandise. They can also be transferred to a limited number of travel loyalty programs. Additional benefits include lounge access in many airports, an international personal identification number (PIN) and chip, and no foreign transaction fees. Unlike many travel rewards options, this account doesn't include a sign-up bonus. The Points Guy says it may be best for people who spend over $200,000 per year (due to how the spending level bonuses work), though it is also a good option for those who spend $25,000 or more and want a fairly simple travel rewards program that allows for statement credits against travel charges. The variable APR ranges from 17.49 percent to 24.49 percent (depending on creditworthiness) for purchases and balance transfers. There is also a fee for balance transfers (the higher of three percent or five dollars). A higher rate applies for cash advances. With so many options available, it is definitely worth exploring the various credit cards accounts issued through Barclays. Whether you are looking for a way to maximize rewards with a specific brand, want to build up miles to offset the cost of a major trip, or are looking for an account with low fees and a below-average interest rate, there is something in the Barclays portfolio for you. 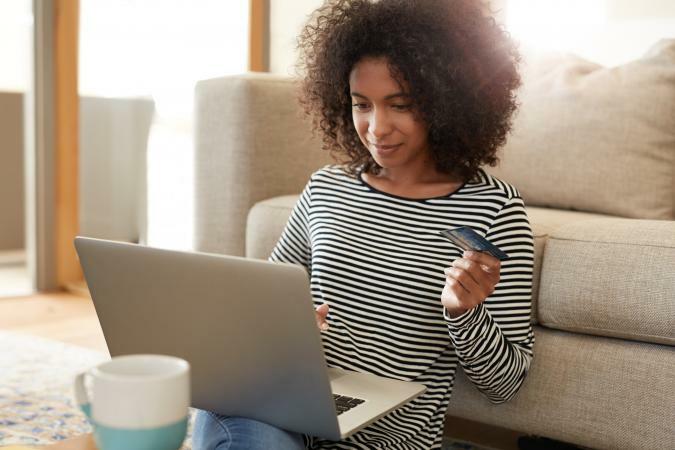 Research the different choices before deciding if you should apply for one or more credit cards from this financial institution.